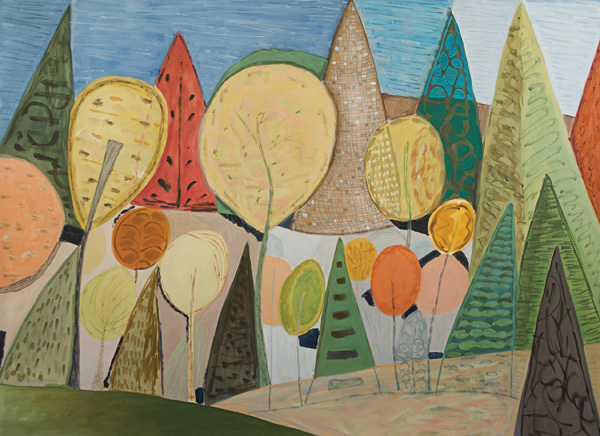 Sarah Bienvenu’s exhibition Point of View will feature her newest body of work celebrating 40 years of painting in New Mexico. Opening reception June 15th from 5-7pm. The exhibition will be on display until June 28th. “Sarah Bienvenu has earned a reputation as not only a master of the watercolor medium but also one of the premier portrayers of New Mexico’s vast and varied landscapes.” To read the full article in Southwest Art Magazine click the link below.